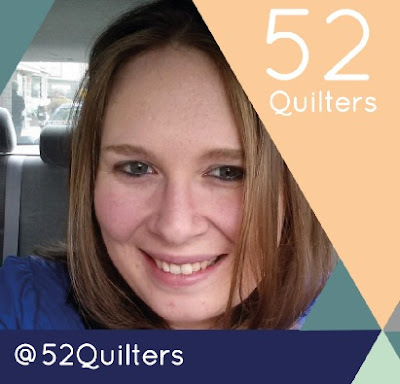 This week, I'm thrilled to be posting on the 52 Quilters Instagram account (@52quilters). It's a social experiment celebrating the diversity of quilters all over the world, led by Chris Webb. Every week of the year, a different quilter takes over! Cool, right? 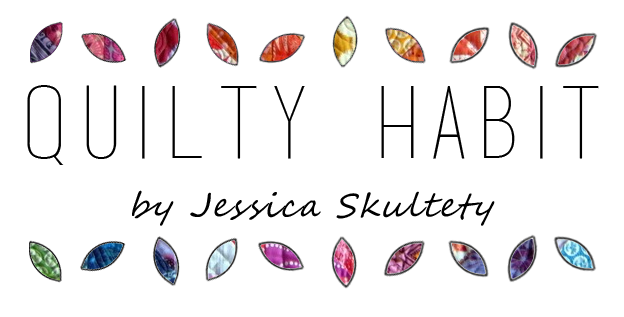 I've been sharing snippets of my daily life, sewing space, and project progress. 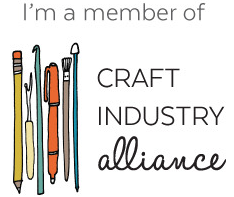 I'll also be sharing all the latest about Mid-Atlantic MOD Quilting Retreat there from Thursday to Sunday! I've also posted twice on their blog. The first is my intro post, which includes my three favorite quilts. I don't think I've actually shared that information here before so plainly. Click the link above to read it! 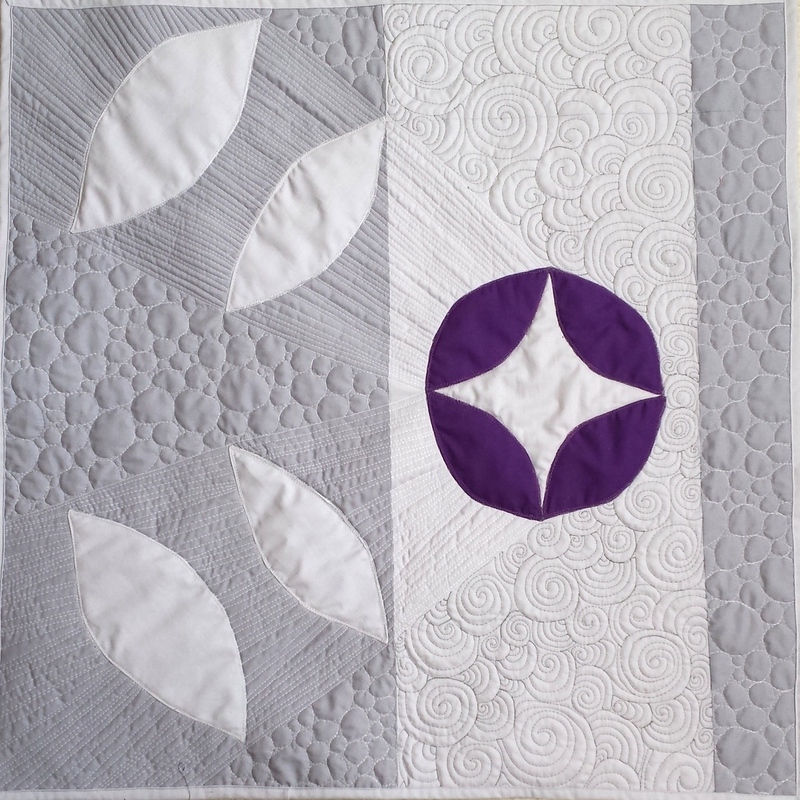 The second post is entitled 4 Reasons to Try Domestic Machine Quilting - posted tonight (Tuesday)! 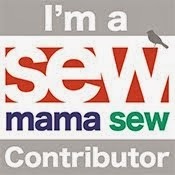 I also linked to some of my favorite domestic machine quilters. 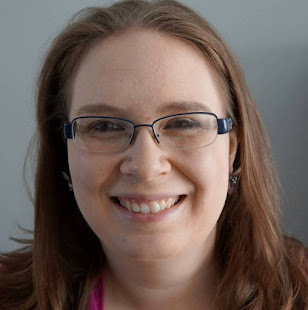 I'll be silent on both blogs until next week, when I'll be back from Lancaster, PA. See you then! Now, back to packing. Man I know I'm totally just fixated on the semantics, but why is it called a social experiment? Is there a control group? What is their hypothesis or focus? What is their sample size? What were the results from the 2015 experiment? How are they using those results in this year's experiment? LOL @Renee. :) <3 And also: yes, now I need to know all the answers, too!